PALESTINE & RUSK, Texas, January 29, 2018	(Newswire.com) - Railroading fans and history buffs of all ages will have one more reason to visit Texas State Railroad in 2018. During the spring of 2018, Texas State Railroad (TSR) will place into service a restored FP9 streamlined passenger unit, number TSR 125. 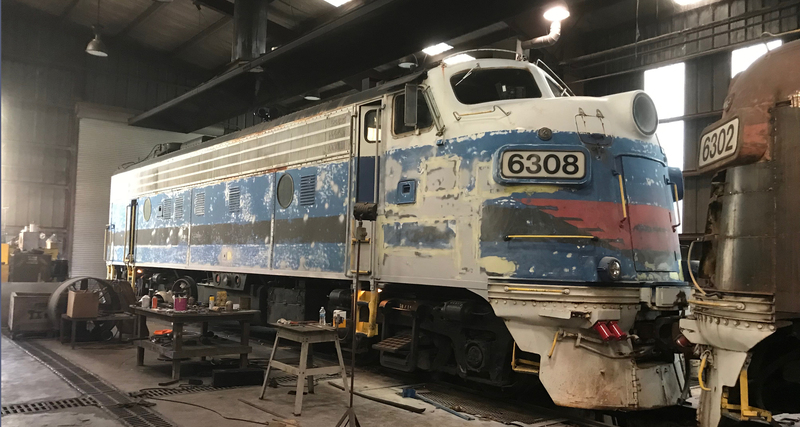 The addition of this classic diesel locomotive to the railroad’s fleet culminates a five-year effort initiated by the Texas State Rail Authority and completed by The Western Group. 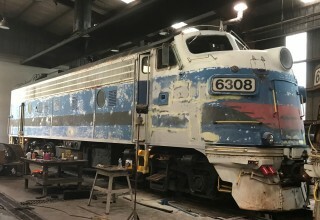 Both entities are enthusiastic about finalizing the restoration of this period diesel which complements the railroad’s notable roster of steam engines. These remarkably restored engines aren’t just for show; all of the railroad’s historic powerhorses provide timeless journeys along the Piney Woods Route between Palestine and Rusk, Texas. 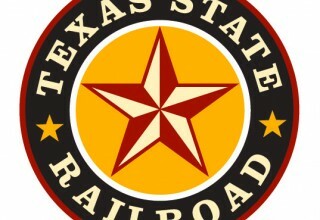 Texas State Railroad will apply a paint scheme inspired by Katy’s fleet of passenger diesels, including those used on the famed “Texas Special” which operated between St. Louis and San Antonio. The striking red, yellow and silver palette is the perfect complement to the railroad’s historic passenger car color scheme. The restored FP9 diesel will pull these 1920s cars on a number of select dates throughout the 2018 season. TSR’s sister Railroad, Verde Canyon Railroad, based in Clarkdale, Arizona, also operates two rare FP7 streamlined locomotives on its excursion trains through the picturesque Verde Canyon near Sedona, Arizona. With these marvels of motive power, it’s no wonder that Verde Canyon Railroad is designated an “Arizona Treasure” and Texas State Railroad is the “Official Railroad of Texas.” For more information on TSR’s 2018 schedule, visit TexasStateRailroad.net or call 855-632-7729. 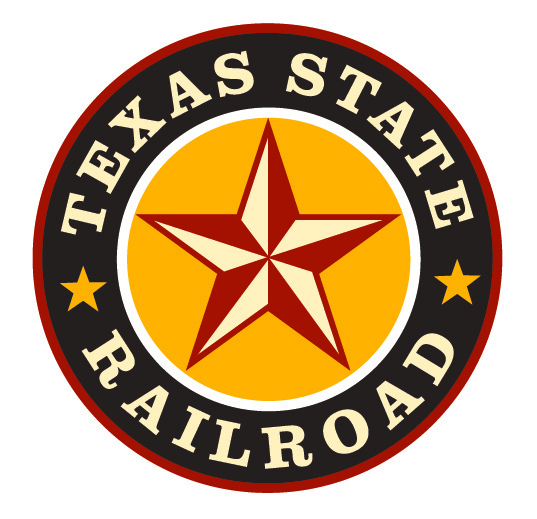 Texas State Railroad has something for the whole family; tradition, comfort and adventure. A three-hour train ride, with stops at historic depots in either Rusk or Palestine, shares a 25-mile journey through a State Park and 125 years of history.